When you visit the chiropractors at Buderim Chiropractic be prepared to see friendly, smiling faces and a vitality & excitement rarely seen in the health field. 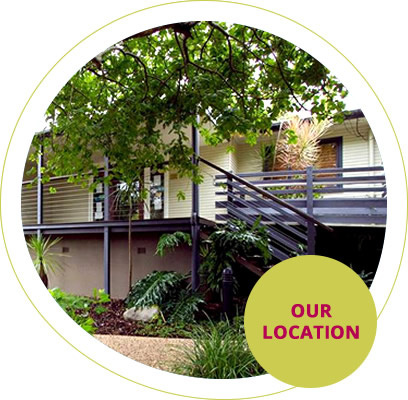 Our chiropractors have been supporting the health of the people of the Sunshine Coast since 1996 and providing high levels of care in a friendly, family atmosphere. Naturally, our chiropractors assist those seeking help for musculoskeletal problems, which chiropractic may be extremely effective in treating. Since our practice is referral-based, once people understand the value of chiropractic for their family & friends, we notice more & more people coming to us for help with getting truly healthy & staying that way rather than waiting for symptoms to appear. This type of care coupled with changes in lifestyle factors such as nutrition & exercise are part of the growing trend towards a broader approach to health that chiropractic has been espousing for many years now. Can our unique approach to chiropractic help you? We’ve helped many Sunshine Coast, Buderim & Kawana residents achieve their health goals, Call Buderim Chiropractic to discuss if we can help you.